With mobile messaging becoming a powerful and vital tool for our professional and personal lives, Cequens has joined Google’s Early Access Program to introduce Rich Communication Services (RCS) Business Messaging to brands in the Middle East and Africa (MEA) region. 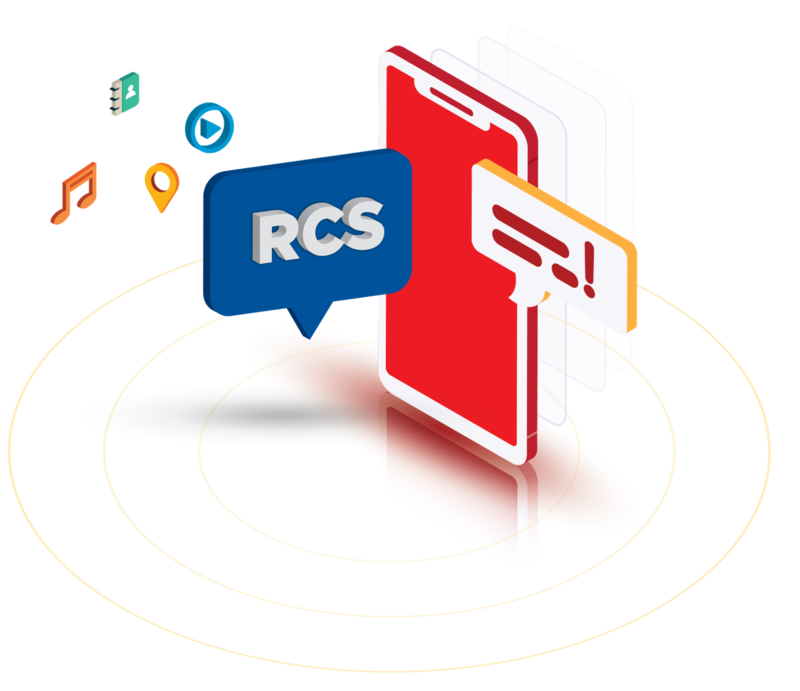 This RCS messaging implementation supports the GSMA universal profile—a standard supported by carriers and manufacturers, collectively enabling the telecom industry to deliver a consistent and more advanced messaging experience for 6.7 billion consumers worldwide. Introducing Rich Communication Services (RCS), an industry effort to upgrade the messaging experience through enabling SMS with rich media, interactivity, branding, and better analytics. Future Mobile Messaging is mainly about upgrading carrier messaging standards to improve the Android native messaging experience for billions of mobile users worldwide. Cequens has taken the initiative to upgrade the messaging experience through introducing streamlined messaging between brands and customers across the Android ecosystem — opening a wide range of potential opportunities for the company’s expansion. Collaborating with Google to provide businesses with enhanced features to the standard messaging on mobile devices, we are looking forward to be part of the revolutionary trends of customer experience. Innovation is one of Cequens’ principal values; we constantly plan to keep pace of the latest technologies worldwide. Google’s Early Access Program gives companies the ability to create a messaging experience with all the new features that RCS offers; interactive carousels, beautiful photos, and the ability to make a purchase. Customers can take full advantage of all the rich features that smartphones now provide. They will be able to have a conversation with the brand and take immediate action, such as completing a purchase, confirming booking services, sharing locations, etc. With RCS, participating brands and operators now have the opportunity to work with software developers, along with product and technology experts, to shape the personal and business messaging future for the mobile industry.